Marguerite began her law career as a student advocate for abused women in 1988. 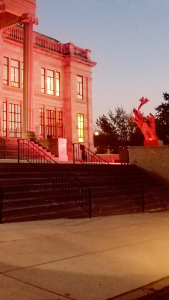 Since that time, she has developed an approach that balances advocacy and settlement strategies to minimize the trauma often associated with divorce. 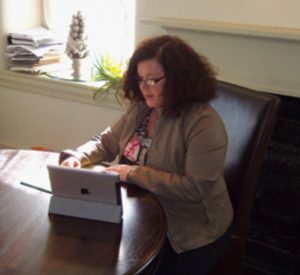 Marguerite and her professional staff work in tandem to navigate your case through the judicial system. 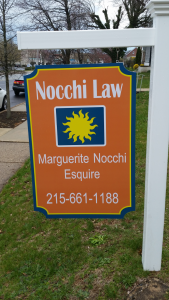 The law office of Marguerite M. Nocchi, Esquire: Where a concentration in family law lends itself to a “boutique firm” and your case is given the tender care and attention it deserves. Release stress and know you’re in good hands. Family law related issues can become stressful and complicated. As a member of the Pennsylvania Bar Association since 1990, our wealth of knowledge and personal service give you peace of mind. Give us a call today!